Welcome to St. Peter. In the name of our Lord Jesus Christ we bid you welcome to our church, to its comfort, and to its peace. Within this church let no one feel himself a stranger. If you have no church affiliation elsewhere, we invite you to make St. Peter your church home. HLS's annual plant sale Keep collecting boxes (especially fruit flats!!!) to be used during the sale on April 26 and April 27. Remember: each family that brings 20+ fruit flats to the Auditorium April 24-26 will have $200 added to their sales total for prize earning purposes. Please check your schedules to see what day(s) you can help during the plant sale. We need volunteers throughout the morning and into the afternoon on Thursday (April 25); during the sale on Friday afternoon/evening (April 26); during the sale on Saturday morning (April 27); and especially late Saturday morning for teardown and cleanup. Preschool families, please consider volunteering – even if just for an hour or two. A rotation schedule has been set up for Worship services at East Park Villa. Pastor Gruber, St. Peter, Hampton; Pastor McReynolds, St. Paul, Central City; Vicar Timothy Wells the newly installed servant of the Lord at Cross of Christ Aurora will be leading Worship. Service time is 6:30 pm, in the 3rd floor commons area and this evening service is open to the public so if you miss worship service at your church in the morning at you can catch Worship in the evening at East Park. 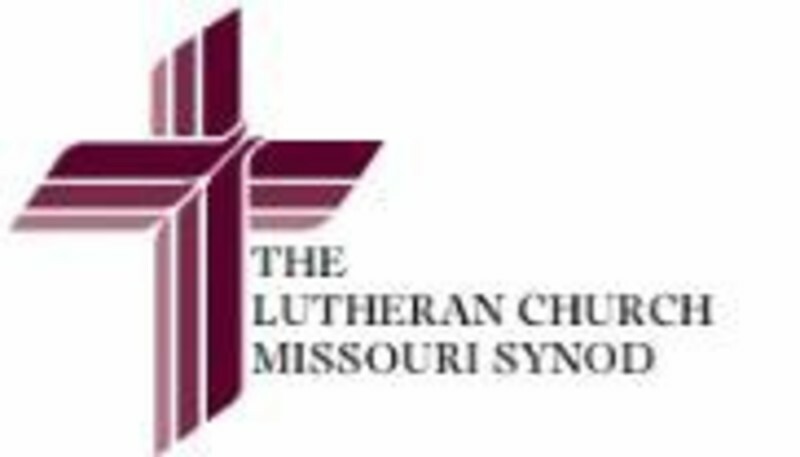 Pastor Tim Wells of Cross of Christ Lutheran, Aurora will become our vacancy pastor you can contact him at wellst@csl.edu. Praise the Lord. Sunday school and Bible class will be at 10 AM and worship services at 11 AM on Sundays during the vacancy. This schedule will go into effect on Sunday, October 7th. Celebrating the Birthday of Judy Holtzen in the fellowship hall after worship services. The family of Judy Holtzen invites you to join them in celebrating her 80th birthday at an open house on Sunday, April 28, immediately following church, until 1:00 p.m. at St. Peter's Lutheran Church in Hampton. If you cannot attend in person, please honor her with a card sent to: 2230 Woodland Road, Aurora, NE 68818. No gifts, please. The National Day of Prayer lunch and program is Thursday, May 2 at the Hampton City Auditorium. Lunch begins at 11:30 AM with the program following at noon. A freewill donation will be accepted for the lunch provided (ham, baked potato, salad, baked beans, dinner roll, and dessert).